Ready for the kick-off meetings in Piraeus! Olympiacos S.F.P. organizes the kick-off meetings of “My Olympic Experience” and “Sports For Different Heroes” in the next three days (1-3 March) in the framework of the Erasmus+ European programme. Representatives of European clubs/members of the European Multisport Club Association (EMCA) will be hosted in Piraeus to get information about the actions of the two projects led by our club. The series of meetings starts on Friday with the kick-off one of “Sports For Different Heroes” which aims to raise public awareness and facilitate the social inclusion of people with mental retardation through sport activities. Sports have the ability to transcend cultural and social barriers which make them an excellent means for inclusion and adaptation. Persons with disabilities face societal barriers and the disability evokes negative perceptions and discrimination in many societies. There is a stigma associated with disability that lead these people to be excluded from education, employment and community life which deprives them of opportunities essential to their social development, health and well-being. Sport can assist to restrict this stigma and discrimination associated with disability because it can transform community attitudes about these persons. The Olympiacos delegation presents the key objectives of the project, the timetable of the actions, the budget analysis and the communication policy to the representatives of Hask Mladost, Red Star, Lazio Parachuting and APOEL. If you are interested in this project, you could be informed about the plan and the activities on the website http://www.sportsfordifferentheroes.com and on the Facebook page “Sports For Different Heroes”. On Saturday, the conference “Sports For All’’ takes place in the “Red 1925’’ Hall of the Karaiskakis Stadium. It is aimed at those who express the need for promotion of the benefits and prospects of sport in the life of vulnerable social groups and people with Disabilities. The seminar includes the speeches of very famous speakers such as the Olympiacos General Secretary Christina Tsiligkiri, the Hask Mladost International Coordinator, Bojan Mijatovic , the Levski General Secretary, Vanina Milanova, the President of the International Olympic Academy, Isidoros Kouvelos, the President of the Xinis Educational Group, Sophocles Xinis as well as other representatives of the scientific sector, such as Professors of Universities and Non-Profit Organizations (NGOs). This seminar is held under the auspices of the Doctors of the World, UNESCO, the Institution “M.Kokkori” and the “C.J.T.” Sport Management Company. The last meeting is related to the project “My Olympic Experience” in the Sunday morning. The project aims to encourage and support the organization, development and coordination of sport activities for “all”. 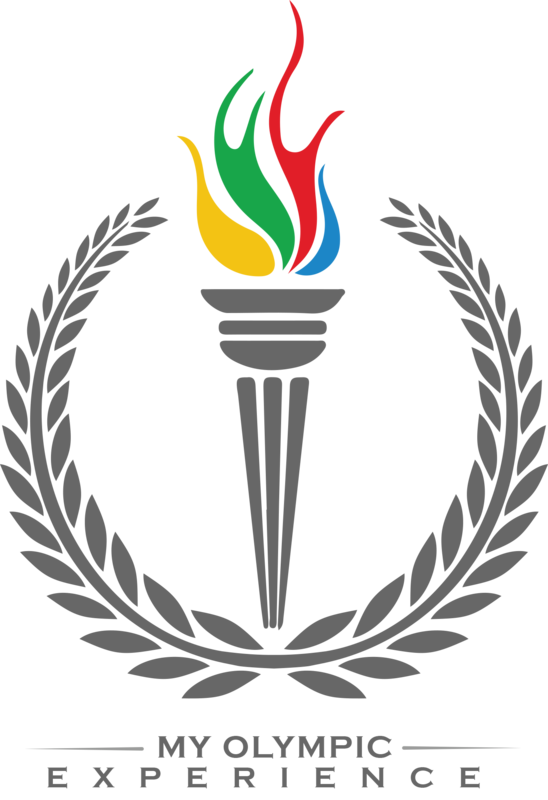 During its implementation, the participating clubs are expected to organize multisport activities for fans and citizens of their local communities in the model of the Olympic Games, spreading the message and values that these Games represent and improving the sport spirit and cultural exchanges between the participants. In addition, it pursues to facilitate the integration of minorities in local communities and fight the discrimination. During the meeting, the coordinator, Olympiacos and the partners, Levski-Sport For All and Lazio Chess will discuss the main details of the project. Any interested can get information on this action through the website http://www.myolympicexperience.com and the Facebook page “My Olympic Experience”. In addition to the meetings, Olympiacos staff has planned a number of actions for the guests so as to know the greatness of the club and the beauties of the Greek Capital and Piraeus. Next postOlympiacos organized the conference “Sports For All”!